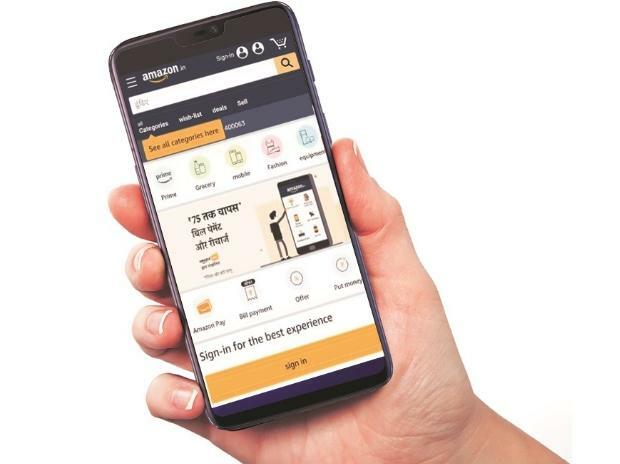 Flipkart CEO Kalyan Krishnamurthy warned last month that it faces "significant customer disruption" if the implementation of the new rules were not delayed. "We believe that policy should be created in a consultative, market-driven manner and we will continue to work with the government to promote fair, pro-growth policies," Rajneesh Kumar, senior vice president & chief of corporate affairs, said in a statement. But Indian Prime Minister Narendra Modi's administration is seen as keen to appease small traders in the run-up to a general election due by May.